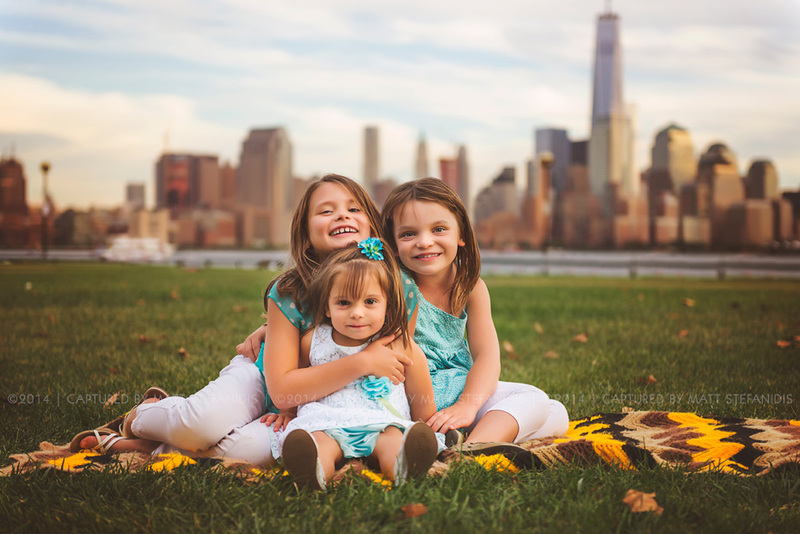 So, I’m sure i have mentioned about a thousand times before how much i like shooting in a location that has the New York City skyline as background. 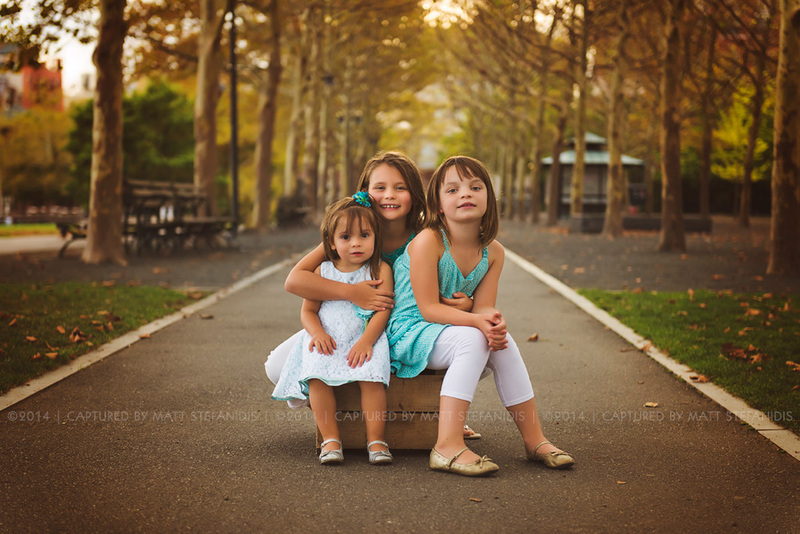 Whenever i get to shoot in the Hoboken, Jersey City, Cliffside Park area it’s almost therapeutic looking at the river and the high rise buildings across from it. 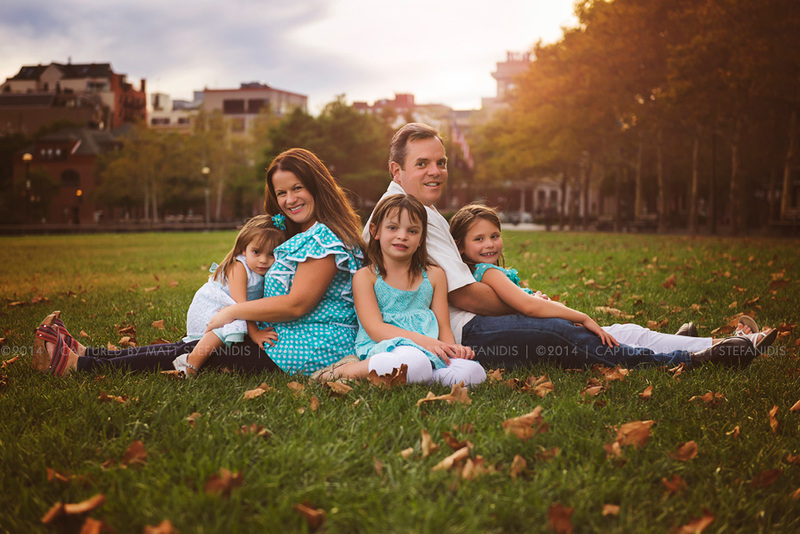 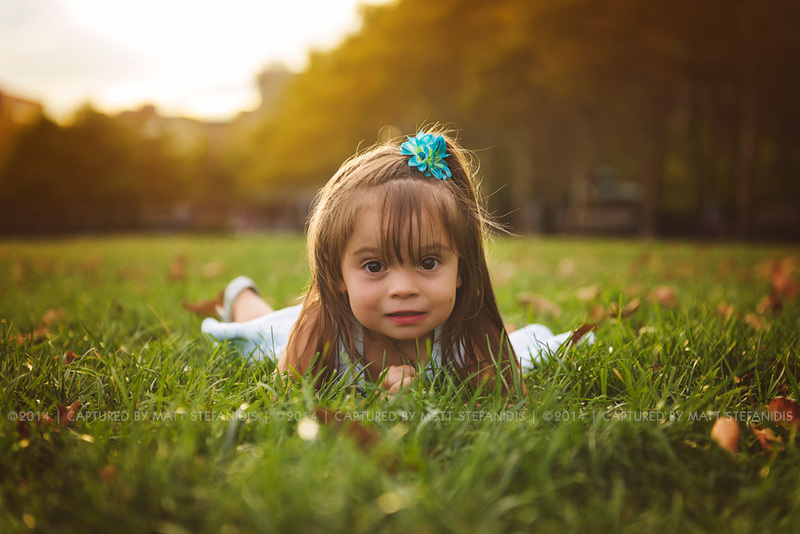 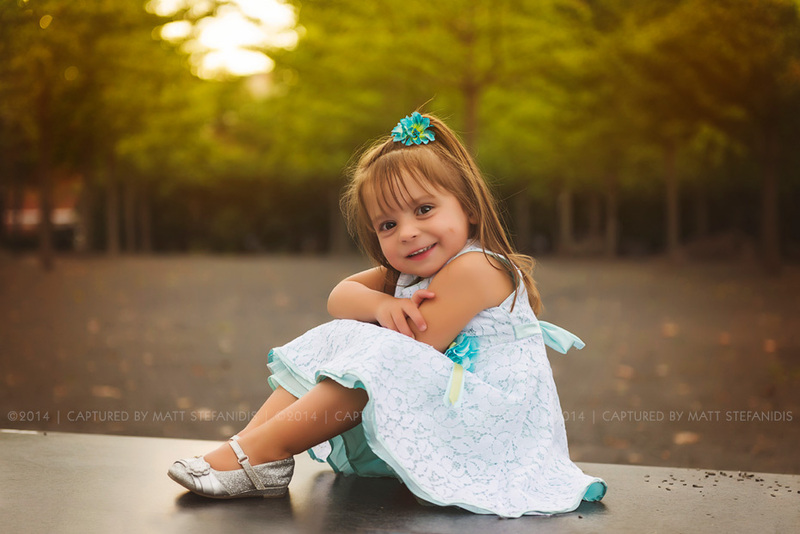 Laureen and Larry family met me in Hoboken for a family photo session. 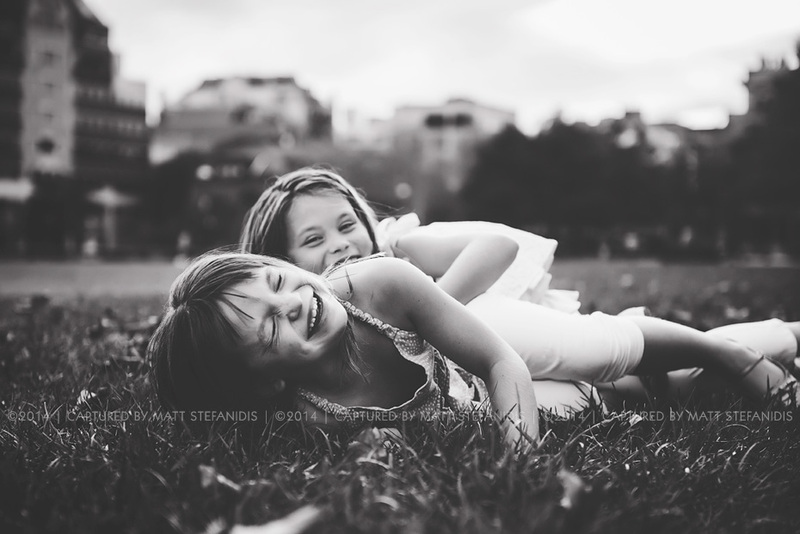 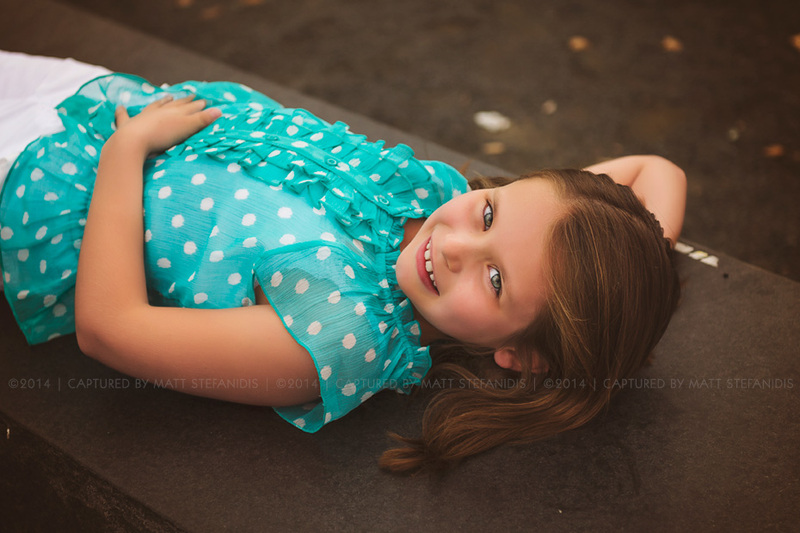 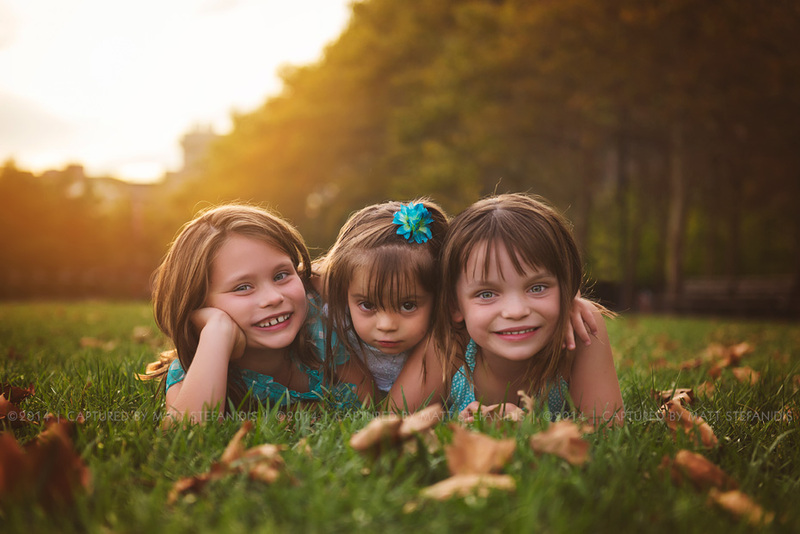 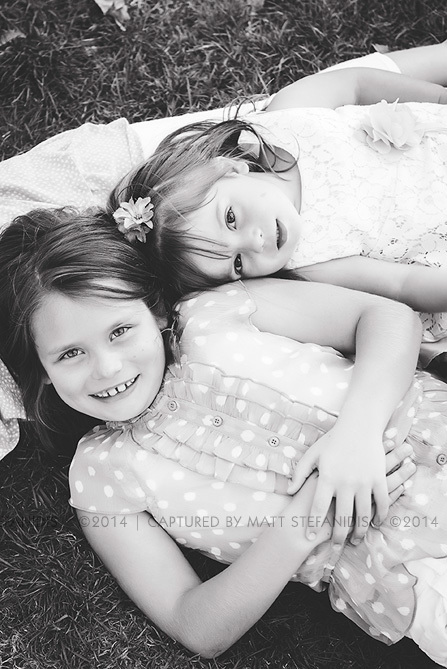 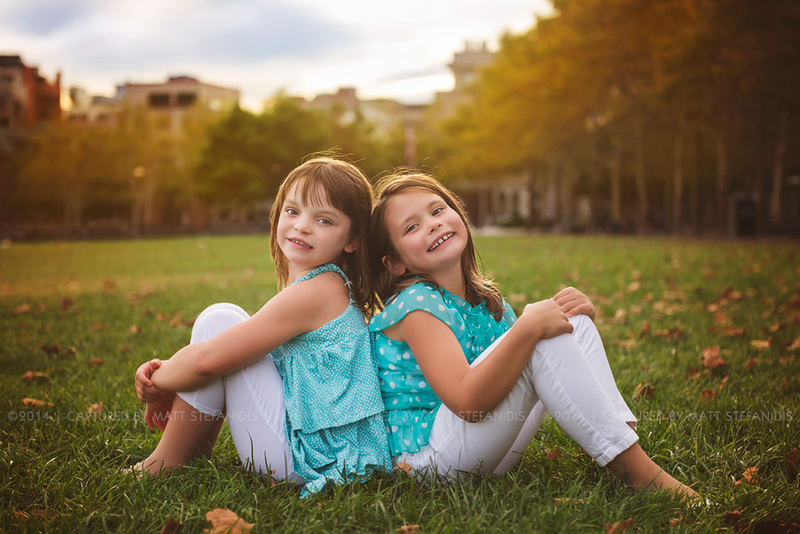 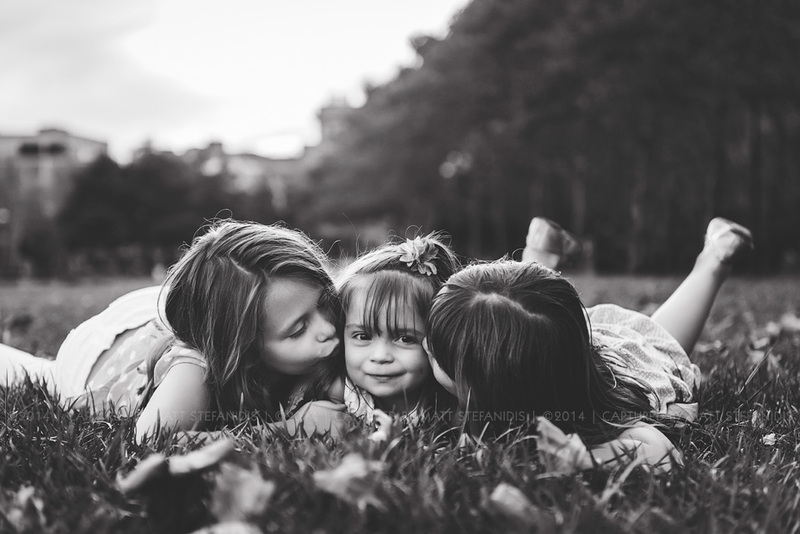 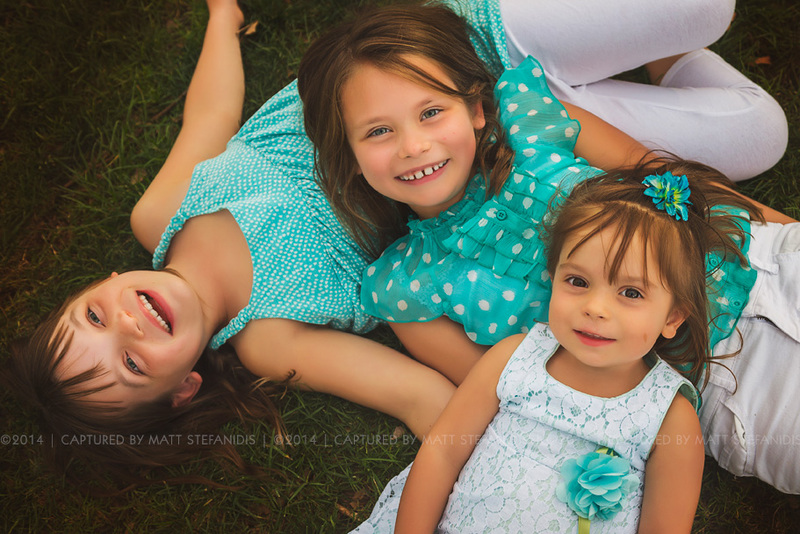 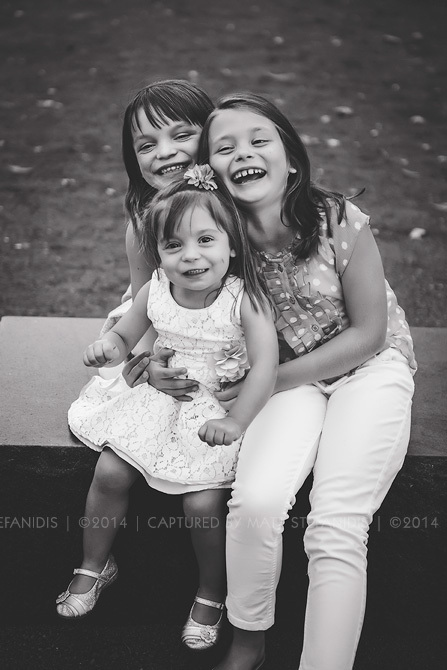 Their 3 young girls Kelsie, Kiera & Kaelyn were full of energy and we had a fun session close to sunset hours!